The Cornilleau Excell 2000 Carbon PHS Performa bat is packed full of technologies that ensure the top-level performance. 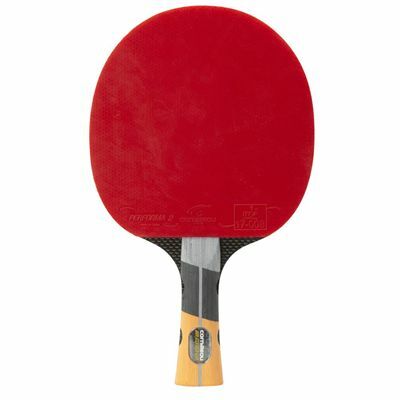 The racket features carbon technology, which increases the rigidity of the bat and enables more power in the game. 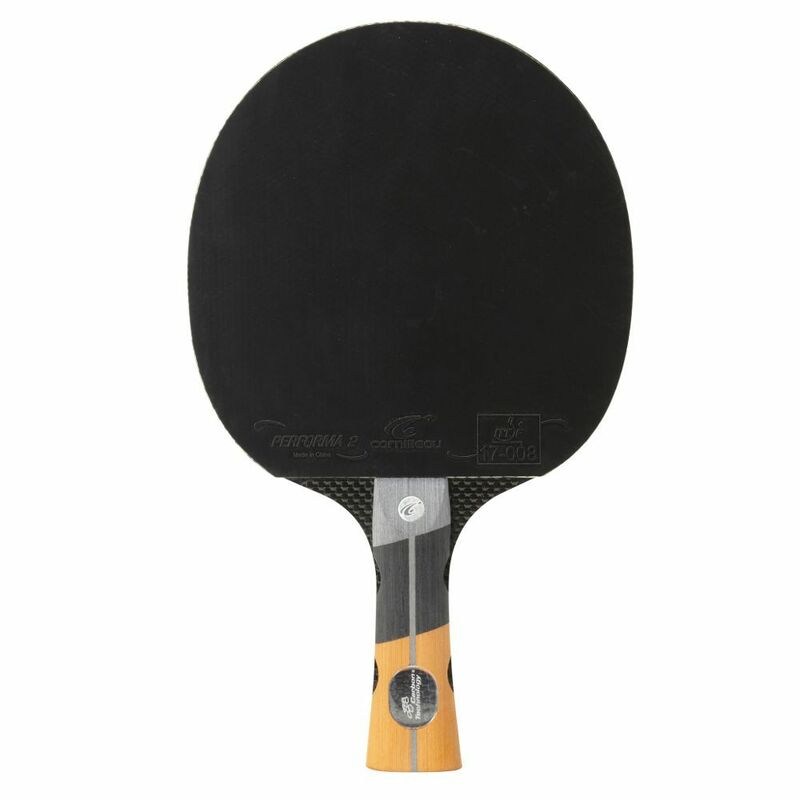 The PHS (Perforated Handle System) improves the power of your game by transferring energy to the racket head. 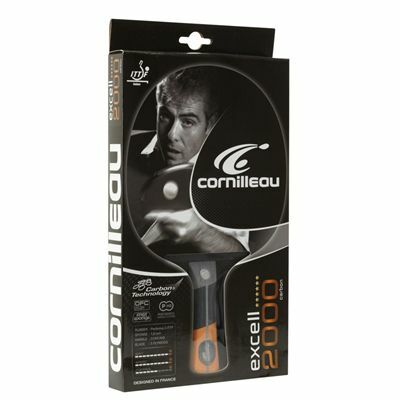 The handle features two ventilation channels that minimise hand perspiration and thus improve the performance of the bat. The bat also provides Fast Sponge for maximum power and superior spin, and OFC (Opti Feel Concept) for increased precision and control. 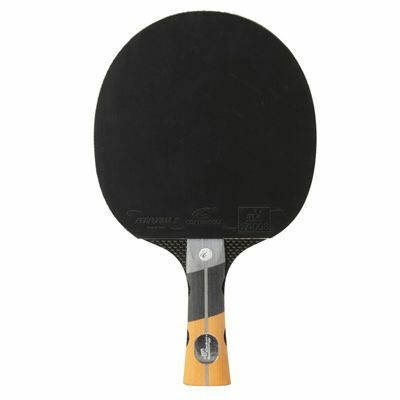 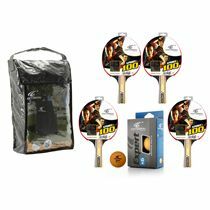 for submitting product review about Cornilleau Excell 2000 Carbon PHS Performa 2 Table Tennis Bat 2013.